It appears 2017 was a year of change inside the San Jose Police Department and in the community, according to the latest year end report from the Office of the Independent Police Auditor. Kris Sanchez reports. It appears 2017 was a year of change inside the San Jose Police Department and in the community, according to the latest year end report from the Office of the Independent Police Auditor. The police department received 222 citizen complaints last year compared to 292 back in 2016, according to the new set of data from the independent police auditor's office, which reviews citizen complaints after the police department concludes its review. Despite the drop-off in complaints, there was a 16 percent increase in the amount of complaints that were found to be valid, according to the report. That's the highest amount since the creation of the independent police auditor office back in 2008. The report also found a decrease in use of force and arrest complaints but an increase in officer discipline, including the firing of two officers and the discipline of one officer for bias. 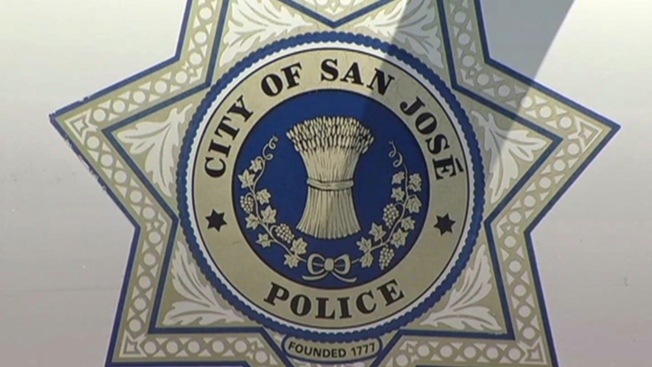 The independent police auditor will present the 2017 report to San Jose City Council at 6 p.m. Tuesday. The @SanJosePD "sustained" the highest percentage of public complaints in the @SanJoseIPA history. Sustained = found valid.
.@SanJosePD officers were disciplined 41 times in 2017.